Submitted by peter on 19 March, 2013 - 13:57. There are literally a handful of mainstream manufacturers in Thailand. Some of the blame for this situation lies with the high levels of tax that forms a barrier to entry for new brands unwilling to invest heavily in manufacturing bases here in Thailand. But, while tax has something to do with it, I believe it is also true to say that the average Thai car owner is very conservative. Submitted by peter on 20 March, 2012 - 15:56. 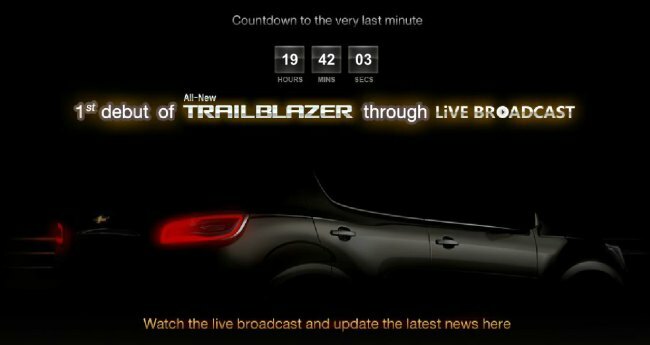 Chevrolet is to unveil the all-new Chevrolet TrailBlazer in Thailand tomorrow, March 21st. The launch will be broadcast online and the launch event pre-empts the Bangkok International Motor Show which kicks off next week. Although the image above would make it seem like there is still some mystery about the look of the new SUV, much of the mystery is already spoiled by previous unveils of pre-production version of the new Trailblazer, and what we already know of the new Colorado on which the Trailblazer is based, and which is already on sale. So rather than waiting for tomorrow's launch, let's look at what we already know. Submitted by peter on 15 March, 2012 - 12:12. Hyundai has finally found time to bring the Elantra to Thailand to compete in the all-important C segment. And this should be a good thing. 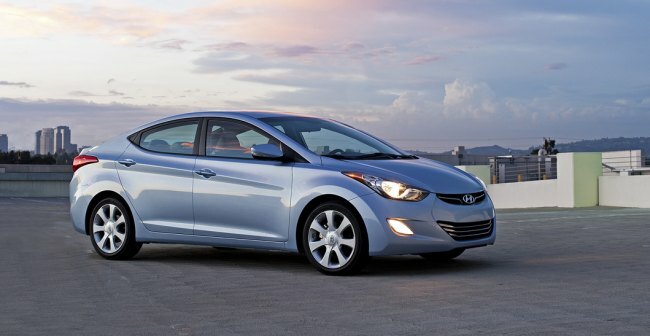 But is the Elantra a compelling option in the C segment? And is Hyundai really serious about the Thai market? Submitted by peter on 19 August, 2011 - 19:12. 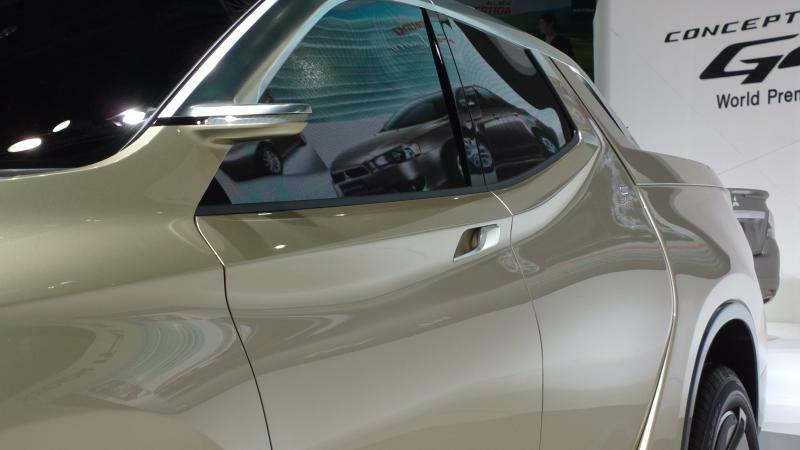 GS Thailand, has developed a new battery which is aimed squarely at the new eco-car market. Of course, these batteries are probably not all that special if you are used to living in a part of the world where virtually all batteries are modern, and maintenance free. And if you are like me, battery technology probably won't be getting you too excited. However, the effort from GS is appreciated and worth a mention. Submitted by peter on 9 March, 2011 - 16:17. With the 2011 Bangkok International Motor Show just weeks away, Chevrolet has released a teaser image of its forthcoming Colorado pickup truck. 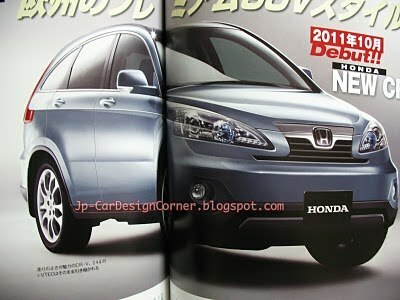 The truck will be previewed at the Bangkok show, but in preproduction form. The decision by GM to use the 32nd Bangkok International Motor Show to take the wraps off the new design is hardly surprising. 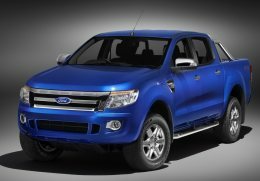 One tonne pickup trucks are very popular in Thailand, and in 2010 over 40% of all vehicles sold in the kingdom were in this category. Submitted by peter on 22 October, 2010 - 23:57. Thailand is set to be the third country to produce the Prius hybrid. 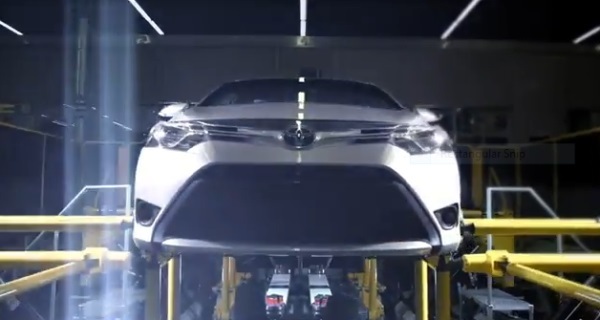 Starting next month, the Prius will join the Cmary Hybrid on Toyota's Gateway facility production line. 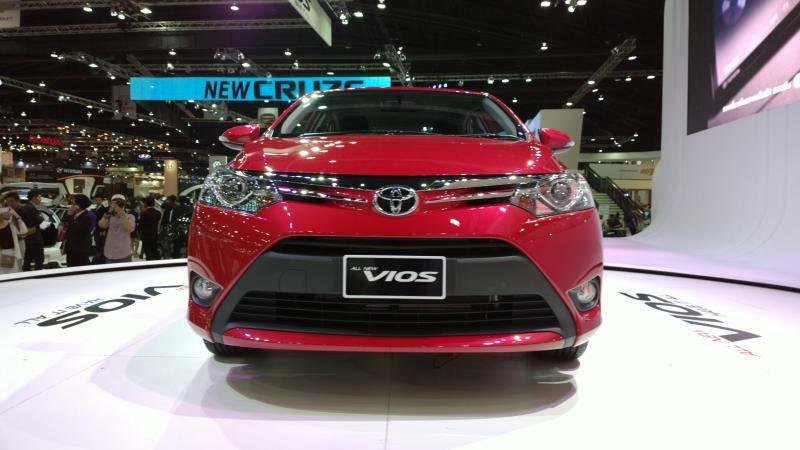 For hybrid vehicles to have any chance of success in Thailand pricing needs to be competitive. Toyota's decision to produce the Prius locally should help, and since the units built in Thailand will be for the domestic and local market, perhaps there is some room for Toyota to shave a few baht off the price when deciding the equipment levels that will be offered on the standard model.